When it comes to search engines, it’s important to know where you rank for search engine optimization purposes. For instance, a whopping 75% of clicks go to websites that appear on the first page of search results. The first ranking gains about 33% of the clicks, the second gets 15%, the third gets 9%, and then the clicks drop off quickly thereafter. In sum, if you want your law firm’s website to do its job properly, SEO matters. SEO, or search engine optimization, improves your organic search engine rankings. At the core, it helps your law firm stand out from your competition online, giving you the opportunity to increase your impressions and gain those highly coveted clicks. Tracking what you’re doing to see if it’s working. 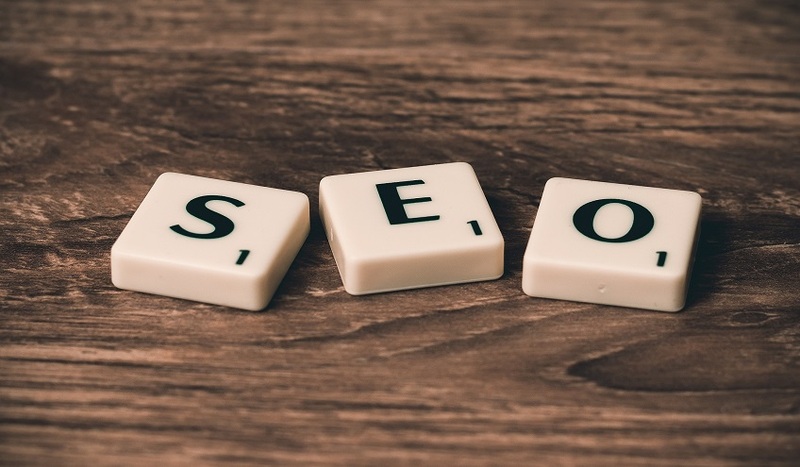 If you have a basic understanding of SEO, it’s easy to arrive at the conclusion that optimizing means choosing a few keywords to use on your website and content. But, for true SEO, it takes more than a few keywords to make it work. Google places high priority on websites that are relevant and of quality to what a reader is looking for. This means that content stuffed full of keywords won’t cut it. Instead, you should create website content that is regularly updated, informative and useful. When you use keywords, use them naturally throughout your content. Utilize blog posts, tutorials and guides that answer your audience’s questions. Your law firm’s website should be easy to navigate and read whether your reader is on their laptop or mobile device. Make sure you’re directing each reader where they should go simply. Keep your menus as simple as possible. Use your whitespace, headings, bullet points and more to space out your content, making it easier to read. Nowadays, individuals are searching using their voice thanks to AI-assistants like Siri and Alexa. Keep this in mind when writing your content, answering questions as quickly as possible and optimizing your website for voice search. Improving your law firm’s SEO is just the beginning of improving as a whole and remaining competitive. If you’re ready to find areas that could use improvement and gain insight into your firm, take the Lawyerist Small Firm Scorecard™ today.